Simple steps to better pictures ! Digital photography has made it far easier for more people to take better quality pictures, but where a camera can’t help you is coming up with great ideas of what to shoot. 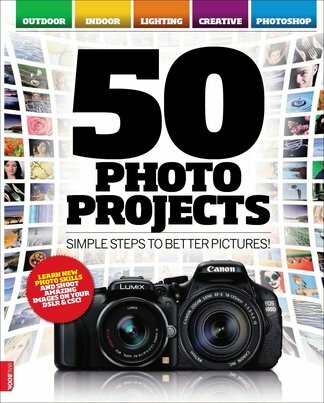 Our 50 Photo Projects guide has been produced for photographers looking to test their skills shooting a variety of subjects with the aim of producing brilliant images. All 50 projects have been designed as step-by-step guides to make them easy to follow and as you’ll discover, you won’t need expensive equipment to capture stunning images like those produced in this guide. With themes covering Outdoor, Indoor, Lighting and Creative, you’ve no shortage of photo techniques to try and we’ve a selection of Photoshop tutorials to improve your post-production skills too. Be the first person to tell us what you think about Photo Projects and you'll save $5 on your next purchase! 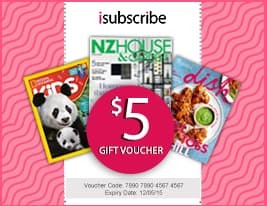 https://www.isubscribe.co.nz/photo-projects-digital-subscription.cfm 16117 Photo Projects https://www.isubscribe.co.nz/images/covers/nz/541/16117/square/PhotoProjects2410201734919.jpg NZD InStock /Digital/Design/Digital Simple steps to better pictures !